Go for it and grab our Wild Hearts Can't Be Broken Car Seat Covers For Horse Lovers! 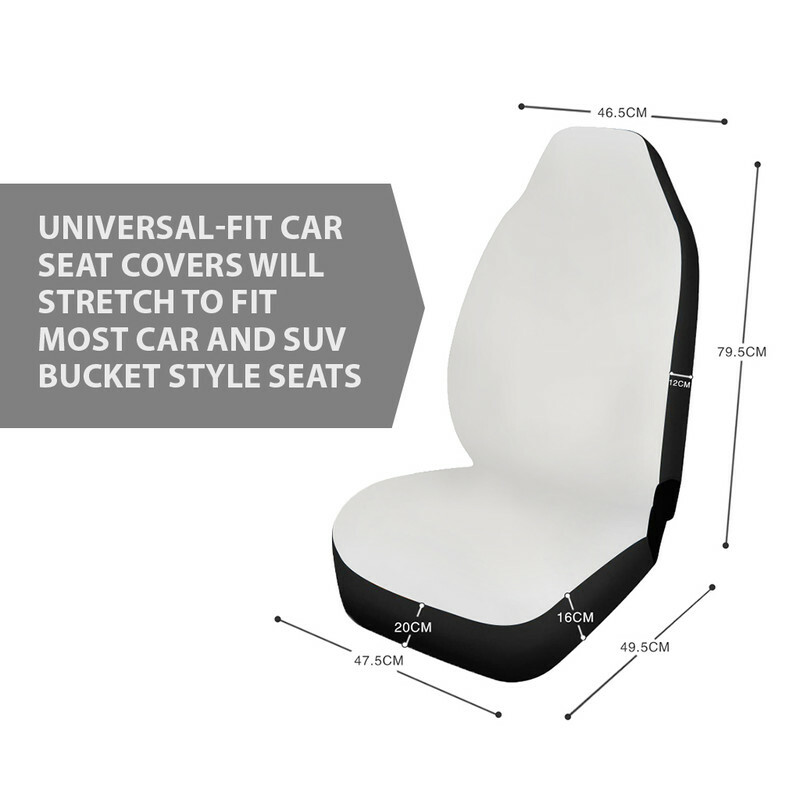 All of our Car Seat Covers are custom-made-to-order and handcrafted to the highest quality standards. Ship as a pair as pictured.